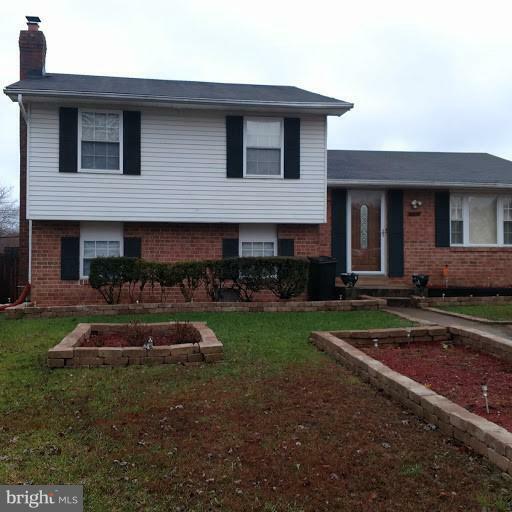 Nicely maintained split level home. Near shopping center. Short distance to AAFB and within 15 miles to Branch Ave subway.